Improve quality while reducing cost of quality. Realize the efficiencies of global operational standards. Reduce the cost of regulatory compliance and minimize the impact of recalls. Accelerate time-to-volume for new products. Information-enable your Six Sigma and lean initiatives. Reduce manufacturing cycle times and excess inventory. Collaborate for better customer service. Share real-time data on quality and shop floor status. Collaborative systems are a hallmark of industry leaders in today’s competitive global environment. Enterprise resource planning (ERP) systems transformed the loosely coupled business applications landscape into a sophisticated, integrated knowledge management tool. Extending that same strategy into the production environment requires a unique blend of manufacturing-focused applications and expertise. Companies that want to compete in an increasingly global marketplace recognize the need to reassess their manufacturing information strategy for production management systems. 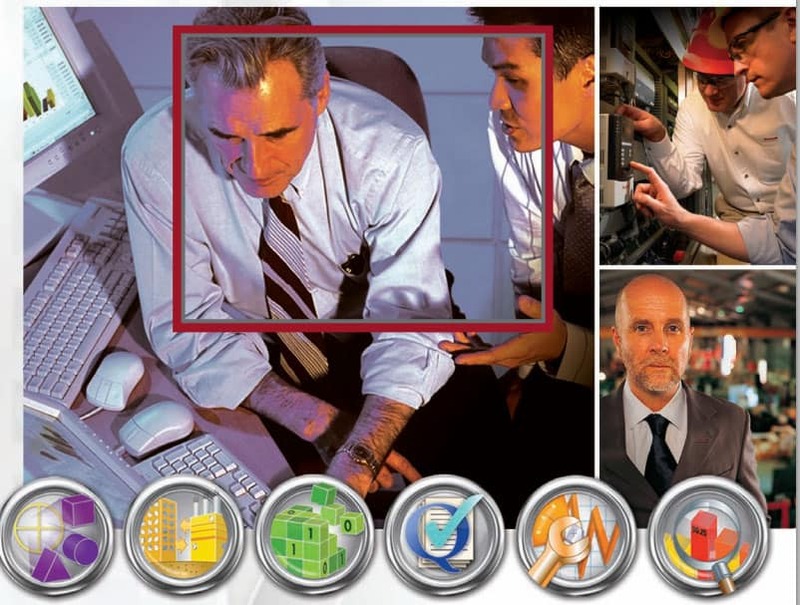 Rockwell Software combines an unparalleled understanding of the manufacturing automation environment with the needs of manufacturing information technology to deliver a multi-industry, integrated and modular manufacturing execution software solution set that supports both discrete and hybrid production processes. FactoryTalk ProductionCentre is a mission-critical platform for industry applications requiring real-time production management. Synchronize real-time production data with enterprise resource planning information, and sustain plant operation even if a security event isolates your ERP system from your sites. Track and control production, while supporting dynamic work-flow based routings; maintain complete device, as-built and batch history records. Monitor out-of-bounds conditions in real-time, and manage rework and defects. Provide an electronically stored closed-loop process management system with enterprisewide access for Corrective Action/Preventive Action and Complaint Handling. Create a comprehensive event audit trail with electronic signatures and approvals. Analyze root cause and failures; deliver compliance and regulatory reporting. Enable superior customer service in a timely fashion with easy access to unit or lot history – including parts used and previous repair history. Track and manage factory and field repair orders with multiple return scenarios. Facilitate complex supply chain management and worldwide visibility. Capture test and measure data. Evaluate supplier quality.